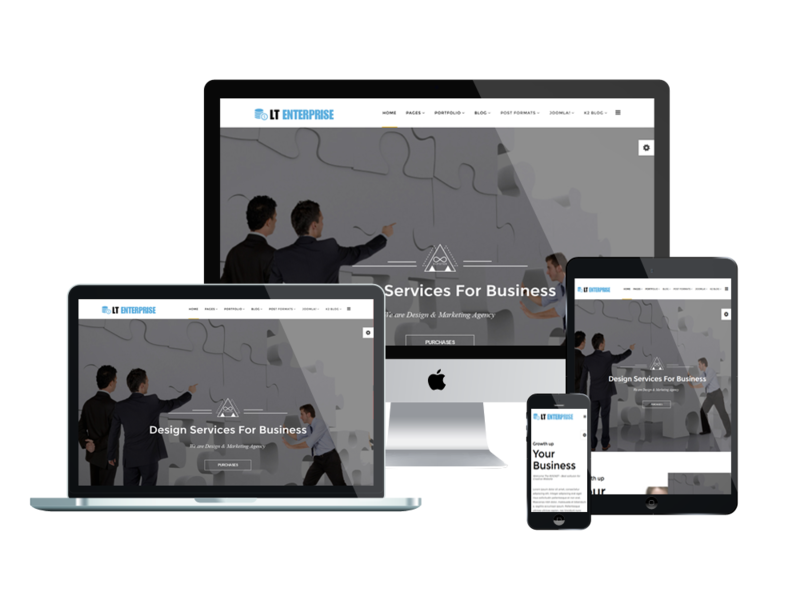 Professional Joomla template for One Page interest supports strong framework, Font Awesome 4.3 and more. 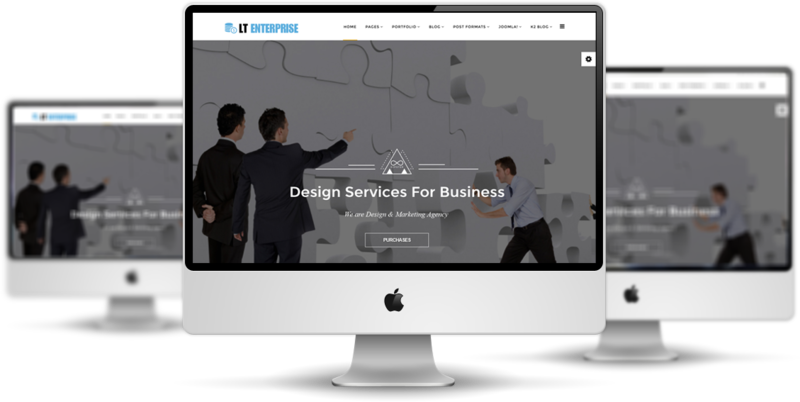 LT Enterprise Onepage is a responsive Joomla template Onepage version of LT Enterprise Joomla template (multi-page) which provide elegant images and features to showcase your business and make your products more attractive. Built on powerful framework with 100% responsive layout (support for mobile devices) based on Bootstrap CSS grid layout, Page Builder for layout, Shortcode for present content easily. 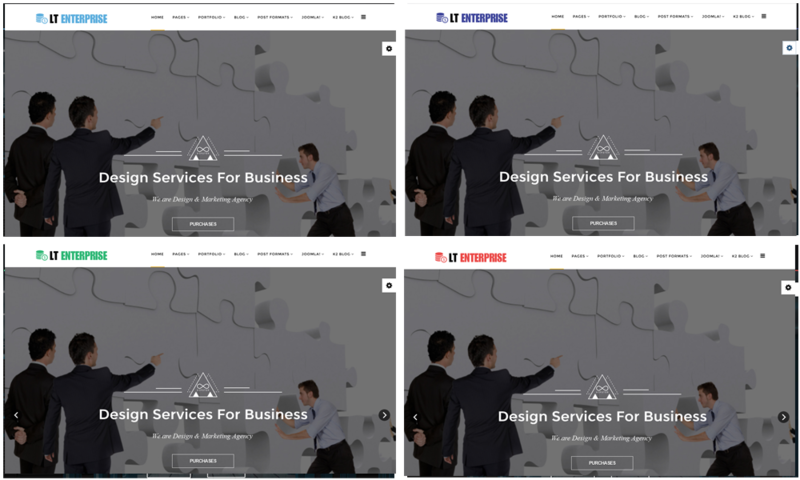 Besides, it also comes with 4 customizable color schemes, drag-drop tools and color settings helping to create an excellent business site with diversity layouts. 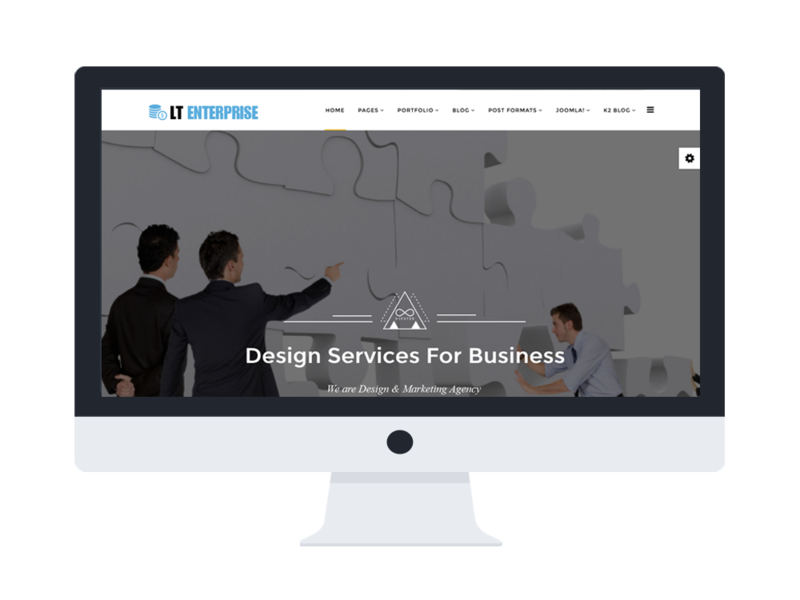 Don’t miss this theme to present your business and capture your customers’ attention. Take a look at live demo now!